This is amazing! I am listening to it right now (with beer in hand) and all I can say is I was there without actually being there. This is a must have for any Cat fan. This is a must have. I love it! 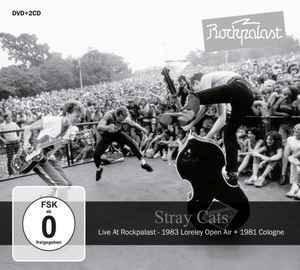 Thank you Stray Cats I love you guys!!!!!! !